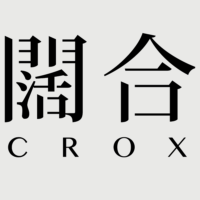 Crox is an architecture firm led by directors C.R. Lin and Bentao Li. With offices in Shanghai, China and Taipei, Taiwan, the practice works across architecture, urban design, landscape architecture and interior design. 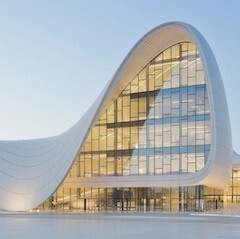 The firm have worked on projects spanning commercial, residential, transportation, health, gallery, workplace and museum design across east Asia.